We have something for any size business. 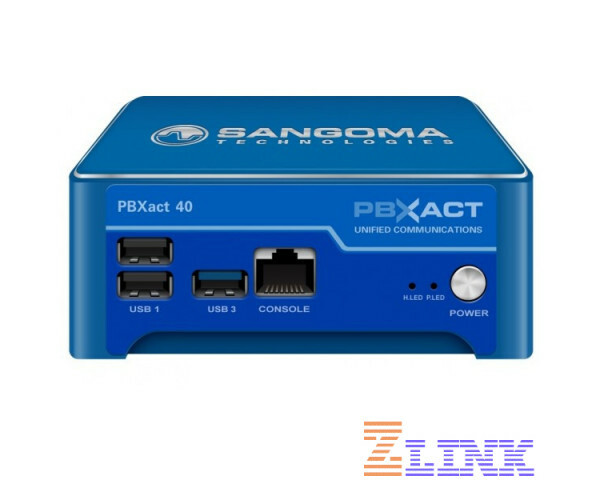 If you want all of the convenience and power of Sangoma PBXact on a smaller scale then the Sangoma PBXact 25 Appliance Is perfect for you. In this configuration, this system will support up to 25 user extensions. 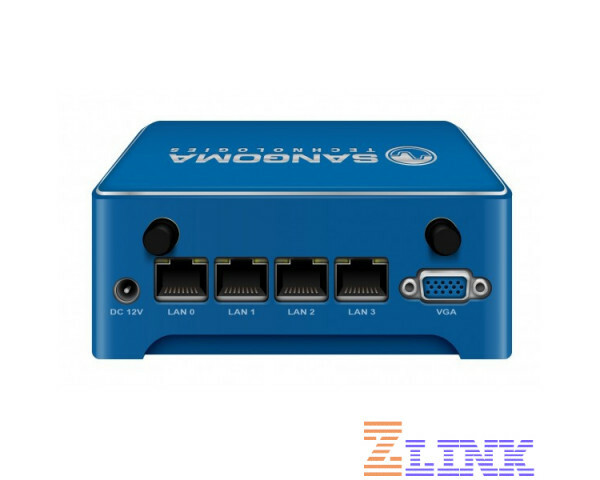 This system comes with the PBXact software installed and 25 user licenses included and support for up to 15 concurrent calls. Why Pay $ for the Sangoma PBXact Appliance 25?